For the next week, I will be posting some of the foods that I made for thinks giving. 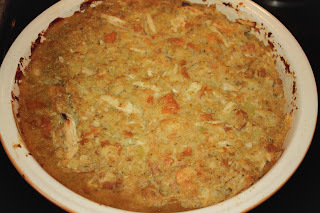 I tried a couple products that I have never used since I usually make pies and my stuffing from scratch. A few weeks before Thanksgiving I was in the store and saw that King's Hawaiian rolls now make a stuffing. Of course my being me and always trying products that are labeled "new" I had to by it. One of the things that I find great about this product beside it being well seasoned was that the bread wasn't super hard like some stuffing mixes. 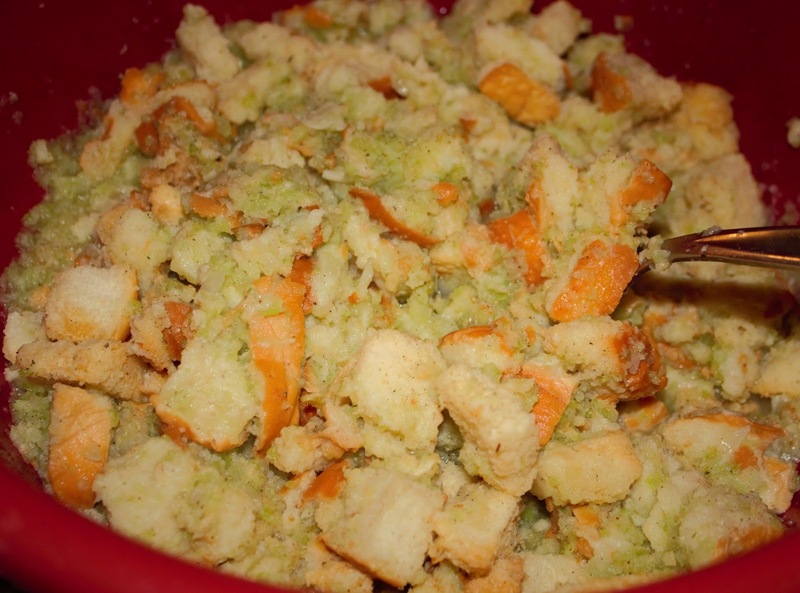 They also have the recipe for making it as stuffing as a side and in the turkey. 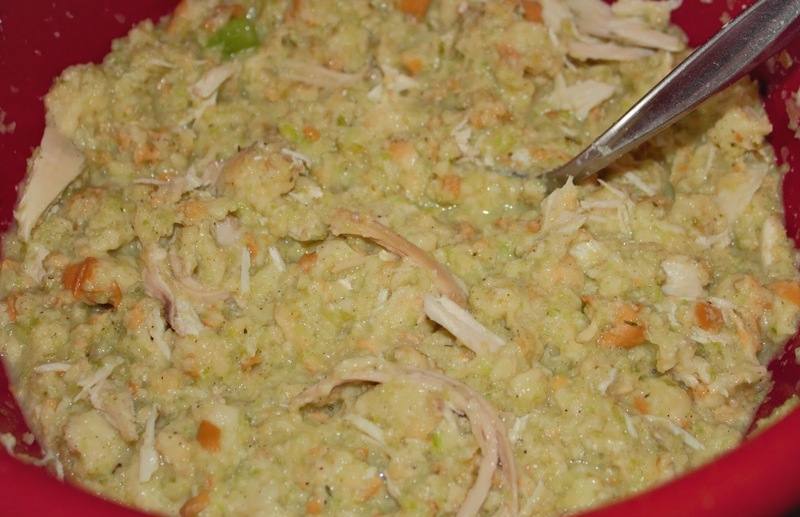 Being in Alabama, I ended up making it as a dressing with Cornish Hen meat. 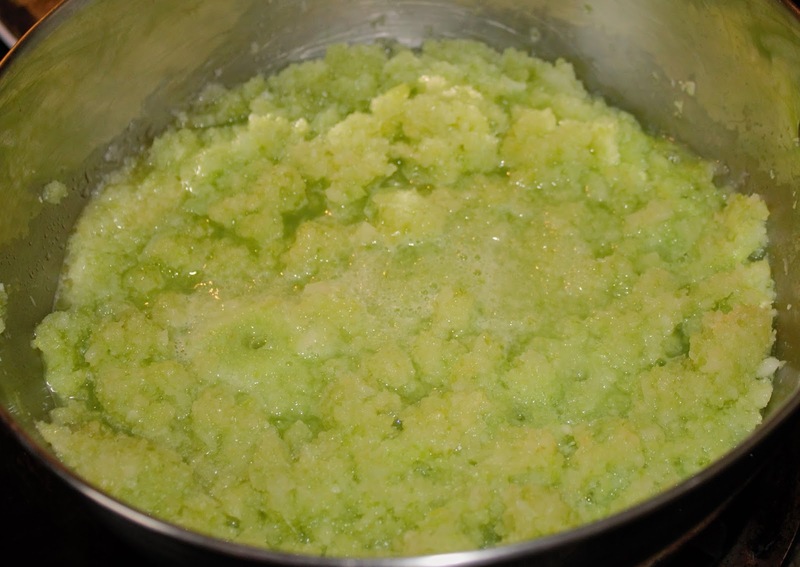 1: Place the chopped in onions in a food processor. 2: Place the onions and celery mixture in a pot and let saute' for 2-3 minutes. 3:In a bowl, empty stuffing mix, onions, celery and the spices. 4:Add the shredded Cornish hen and chicken broth. Mix well then place in a casserole dish. 5:Bake for 30 minutes . The verdict was that it was pretty good. 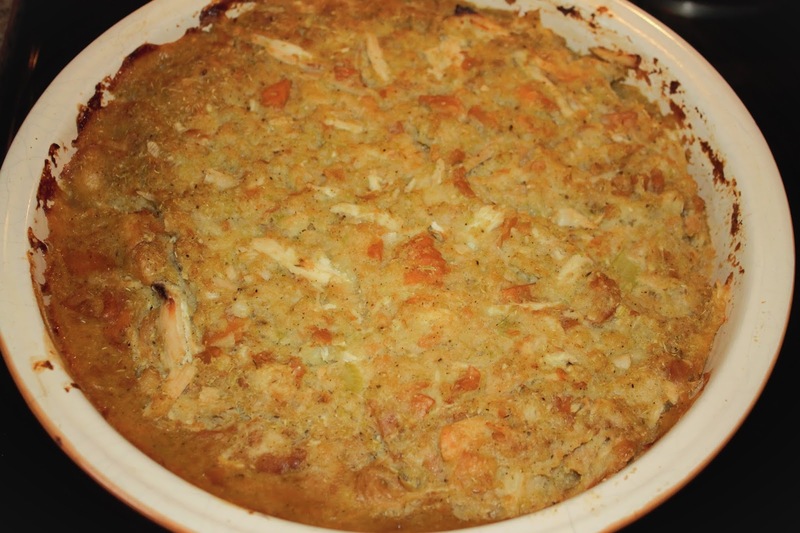 It was something different for me since I usually make my own bread crumbs and add my own. I will most likely us this for Christmas since it is easy to make in a time crunch. All statements made are my personal opinion.